The ibis Guarulhos hotel is ideally situated in the city center, perfect for anyone passing through the region who needs to stay near the airport. The rooms feature comfortable Sweet Beds, air conditioning, free WIFI and a desk. 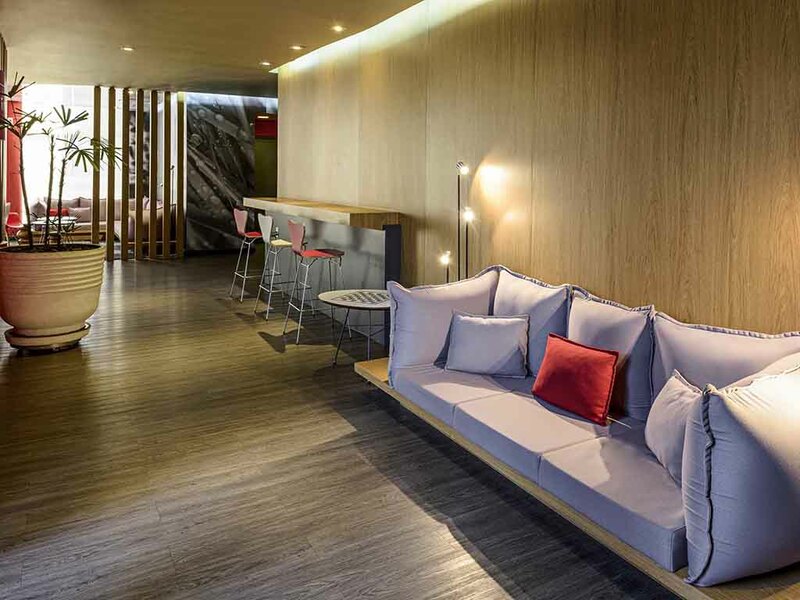 The ibis Guarulhos hotel also boasts a 24-hour bar, a restaurant serving lunch and dinner and a delicious breakfast option. 288 modern apartments with air conditioning, safe, minibar and free WIFI. 24-hour bar open to the public with quick dishes, snacks and drinks.